South West Florida residents are no strangers to rodents. 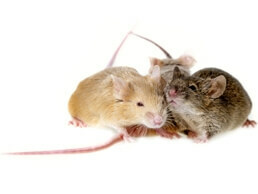 In fact, rodents are among the most common pests found in our homes. Mice, rats, and even squirrels fall into the “Rodent” category. 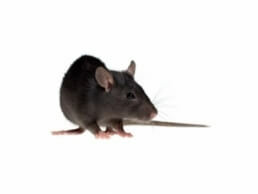 Critter Control® of South West Florida has the experience and expertise needed to rid homeowners of this nuisance with our rodent control services. Seeking professional help can prevent property and structural damage while eliminating a threat to public safety. Rodents are very busy, smart, and playful creatures. In addition, their adaptability to almost any environment, makes early detection imperative. The best method of rodent control is prevention. Since rodents are known for contaminating food, carrying parasites, and spreading diseases, they are a real source of danger to our neighbors and their families. Critter Control® of South West Florida urges home and business owners to be diligent about preventing rodent infestations. Windows and screens should be kept in good condition and attached properly. The exterior of building structures should be routinely checked for holes large enough to let rodents enter. All human and pet food should be sealed tightly. Food should be kept in airtight containers as many rodents may easily chew through cardboard or thin plastic bags. As these animals cause such immense damage, it is essential to respond immediately, to completely eliminate them from unwanted areas in and around your home. 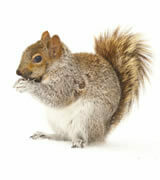 Talk to the experts at Critter Control® of South West Florida about your rodent control issues. One of our world class wildlife professionals will first perform a free home inspection, and then work with the home owner to craft a plan of action that resolves all of the issues. Call us at (941)-313-3832 to speak with our experts today!